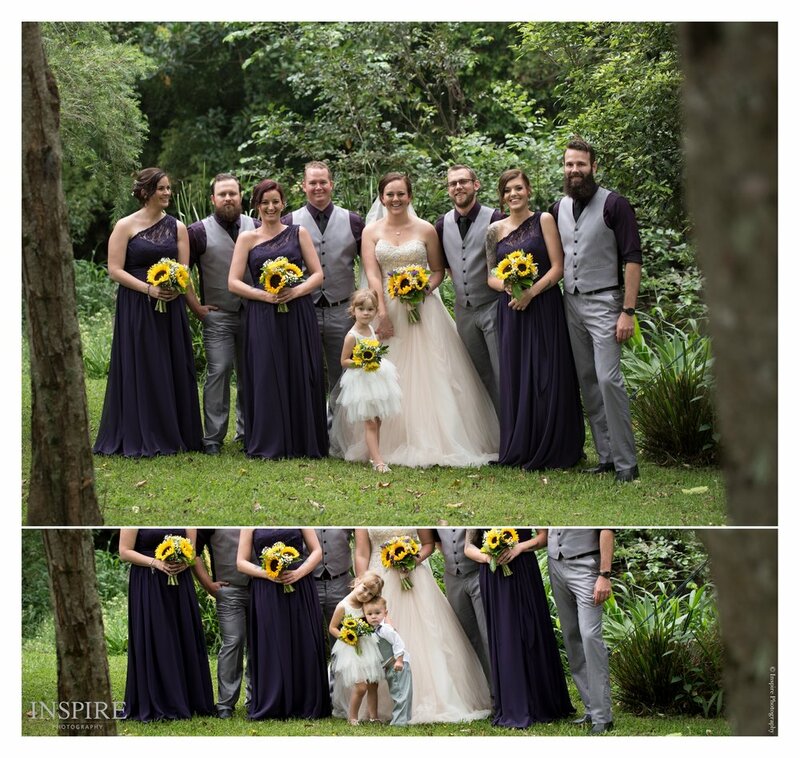 Recently I headed down to Maleny on the Sunshine Coast to photograph the wedding of Luke and Amanda. I first met these guys when I photographed them as a family back when their youngest boy, Samuel, was born. Since then I have gotten to know them both quite well and enjoy the good ‘ol chat with Luke about fishing, much to Amanda’s boredom hehe. It was a wonderful day celebrated with close family and friends, and although it looked like it was going to bucket down with rain, it held off the entire day. They both got ready at Pomodora’s, which is also where they held the ceremony and reception. If you haven’t checked this place out, do yourself a favour and spend a couple of days there- Super nice place!! After the ceremony close friends and family stayed on location where drinks were served, along with some awesome lawn games for guests to enjoy. Luke and Amanda, thank you for choosing me to photograph your wedding. Can’t wait for you guys to receive your wedding album.